What does being a barber mean to you? In The BarberZone, the Hottest hour in Barbering. #ComeGetYourHeadRight with informative, enteratining conversations about the industry we love. Hear from your colleagues, as we discuss topics that effect us daily. 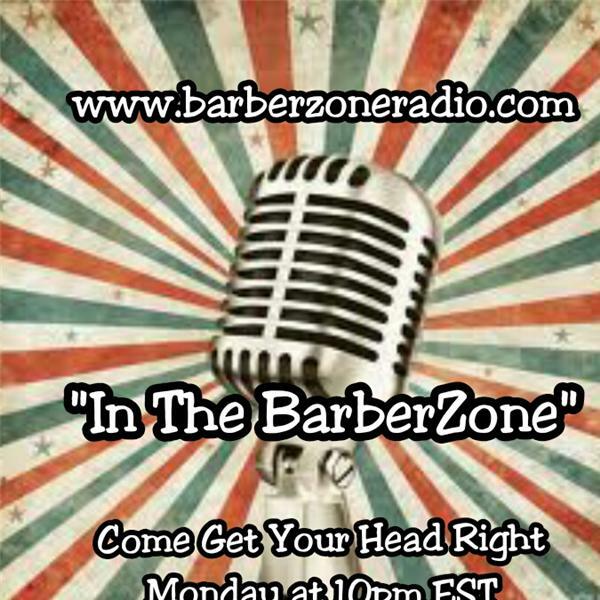 Show topic: What does being a barber mean to you?